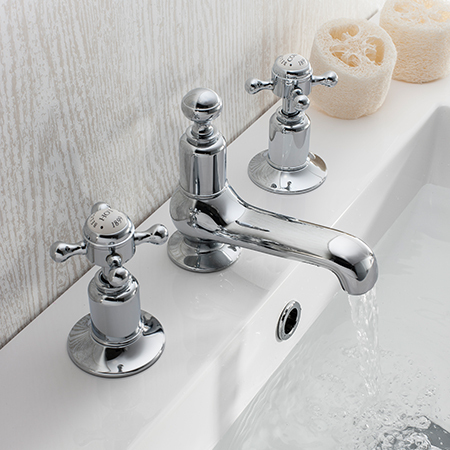 Introducing our most extensive classically designed brassware, Belgravia is exceptionally crafted and hand polished across the entire range. 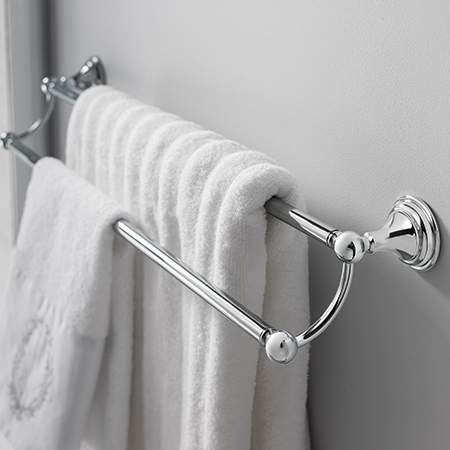 For those with discerning tastes and a penchant for the highest quality, this elegant style offers a designer element to traditional bathroom schemes. 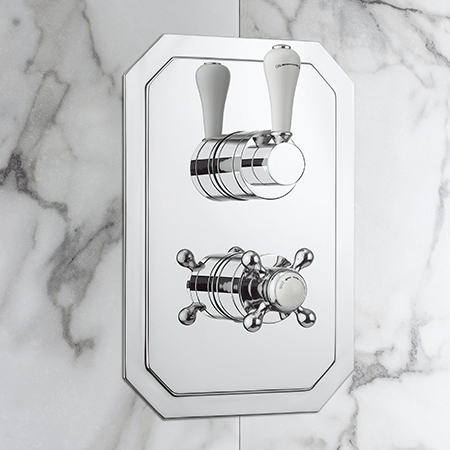 The classic style of the Belgravia shower valve collection offers a sophisticated smooth finish, perfect for creating a designer element within traditional bathroom schemes. Alongside our advanced thermostatic shower valve, our latest innovative brassware range also consists of an exposed valve collection presenting the option of a single or two outlet valve.